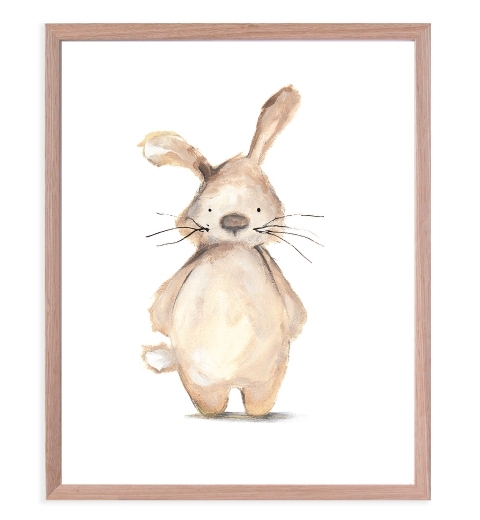 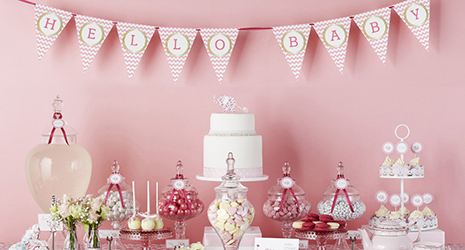 Hello Baby! 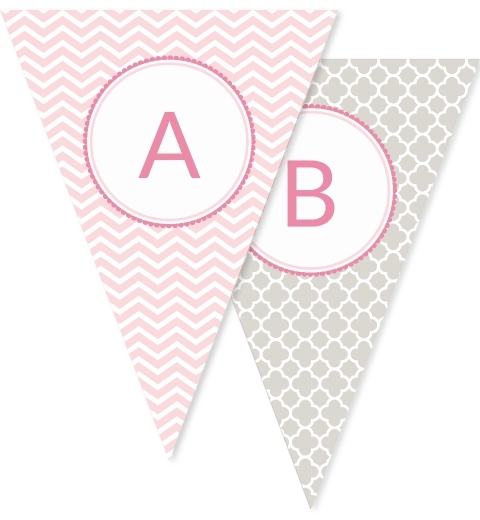 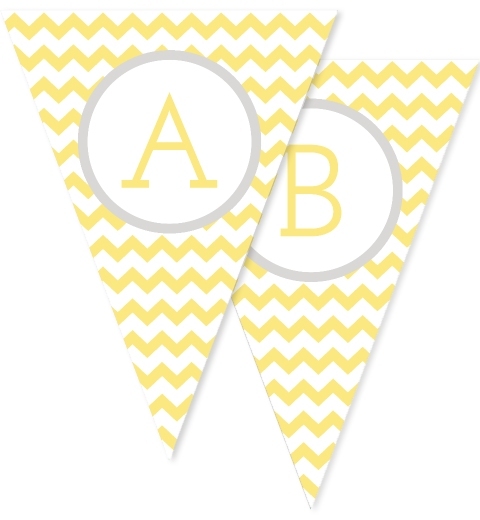 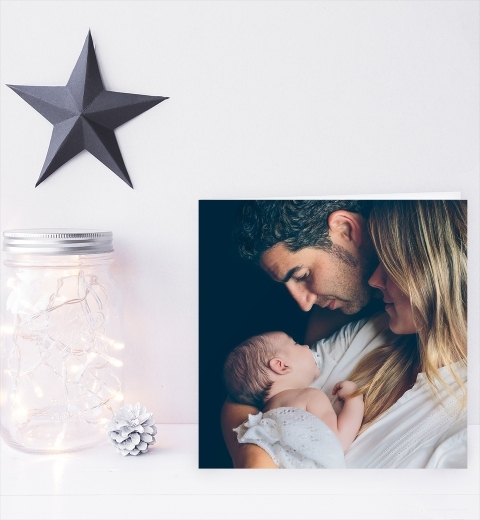 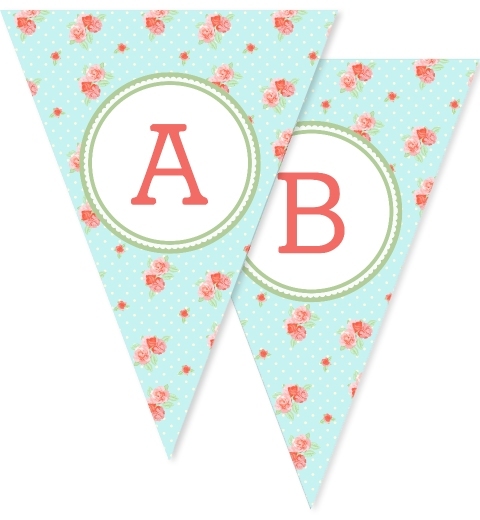 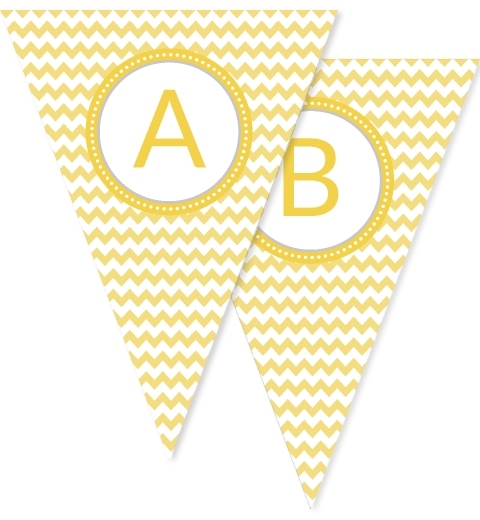 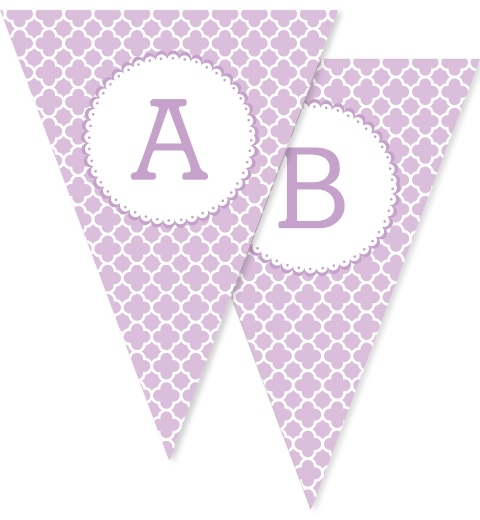 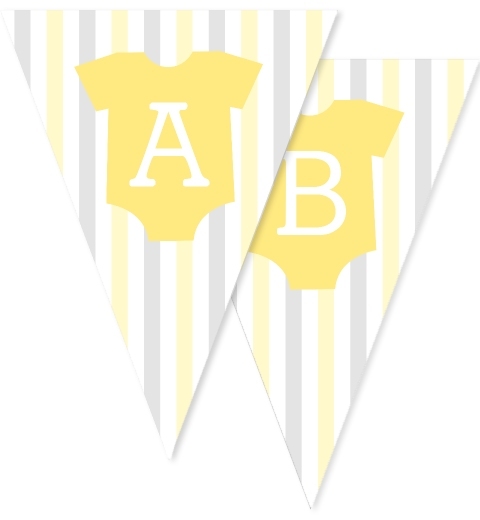 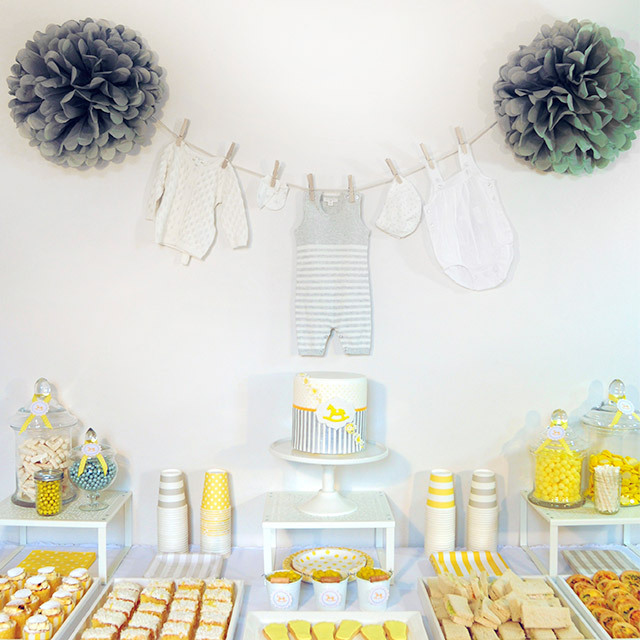 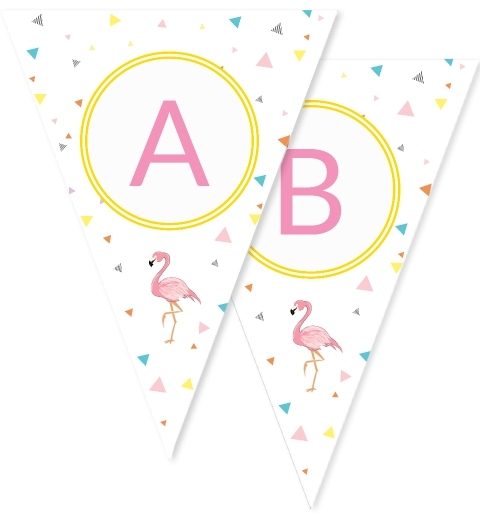 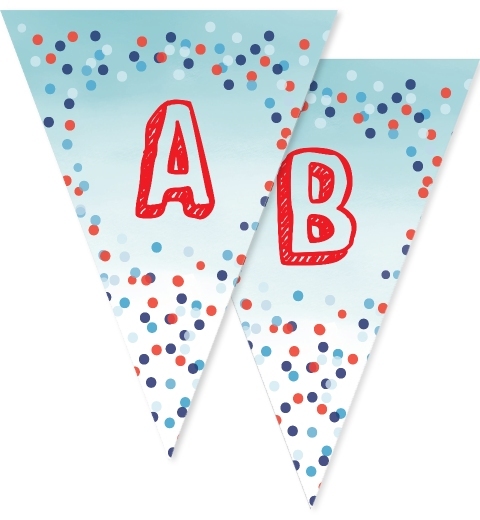 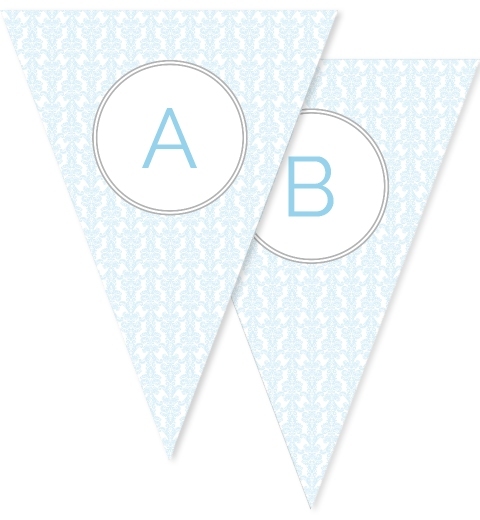 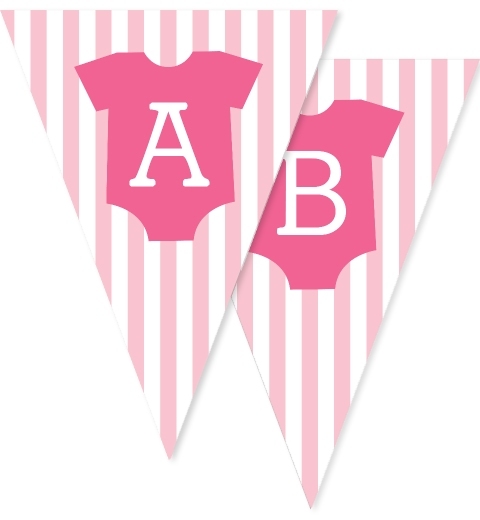 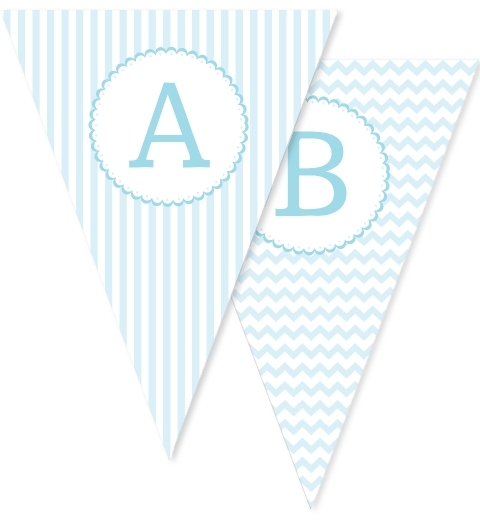 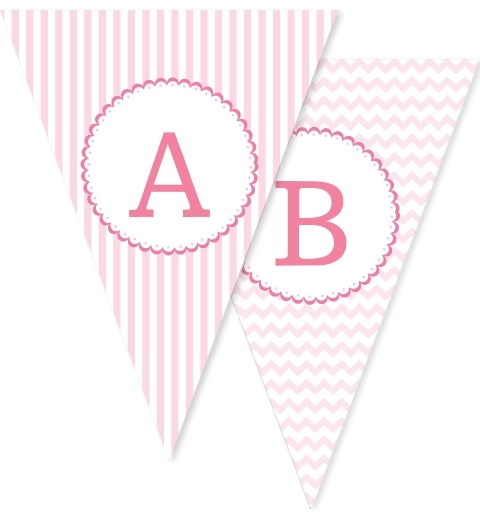 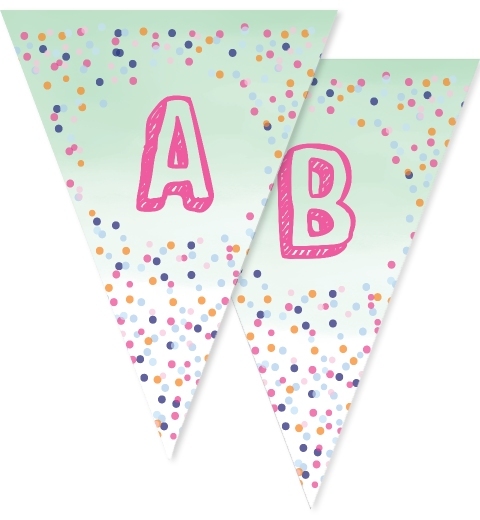 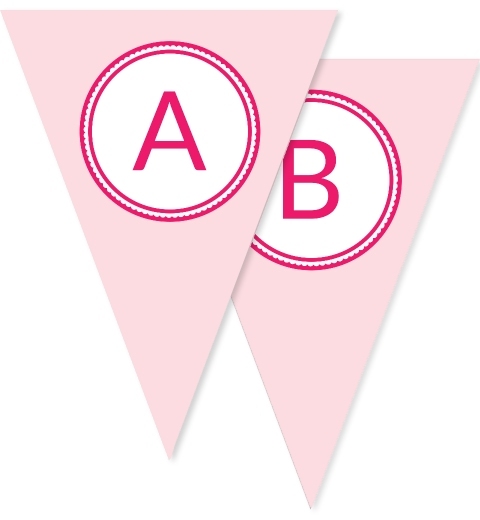 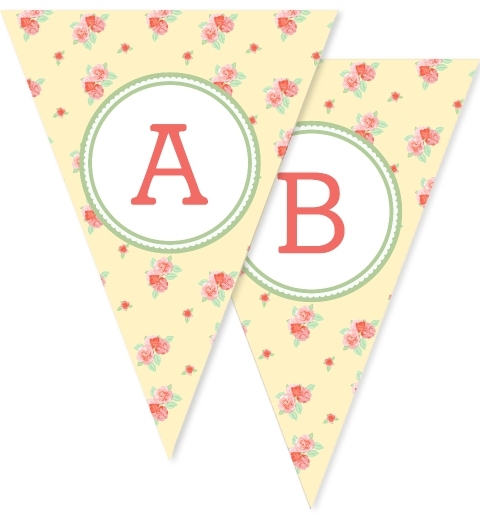 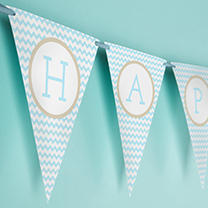 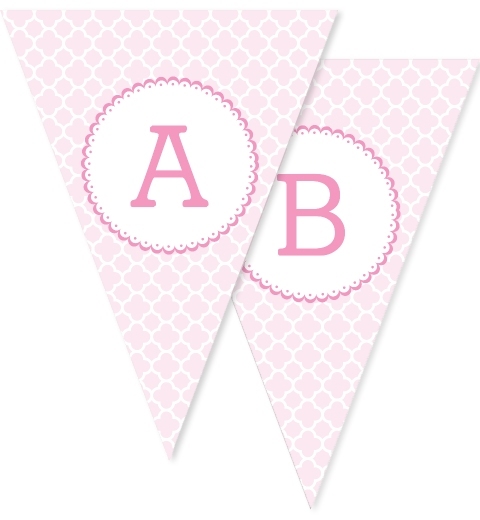 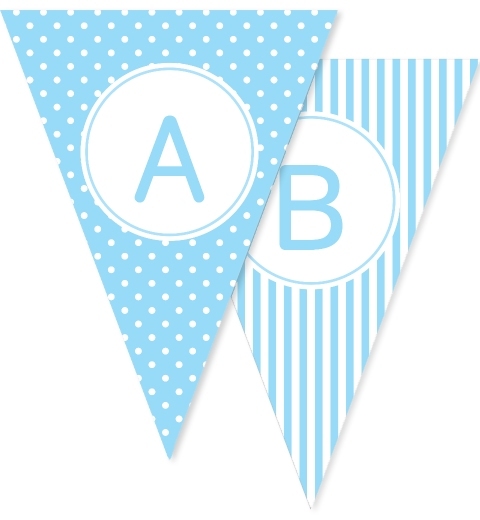 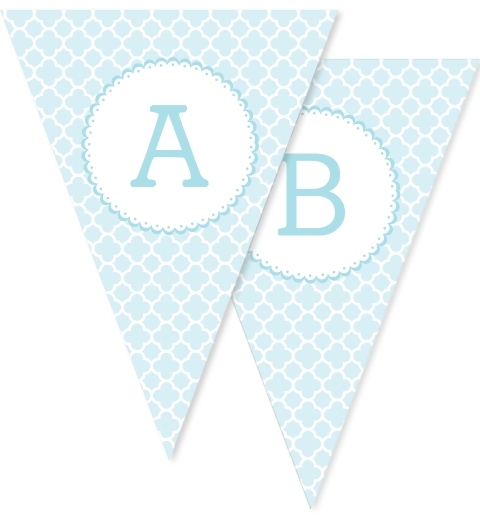 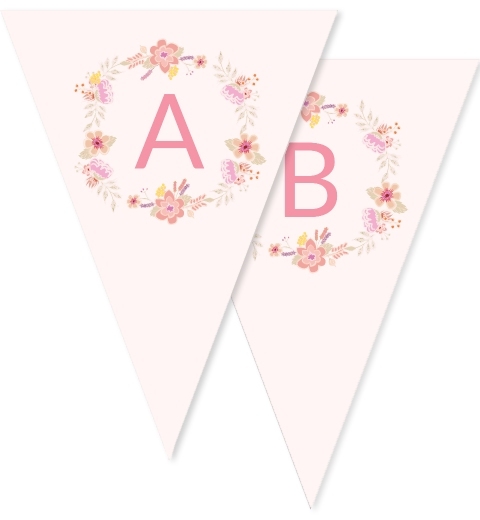 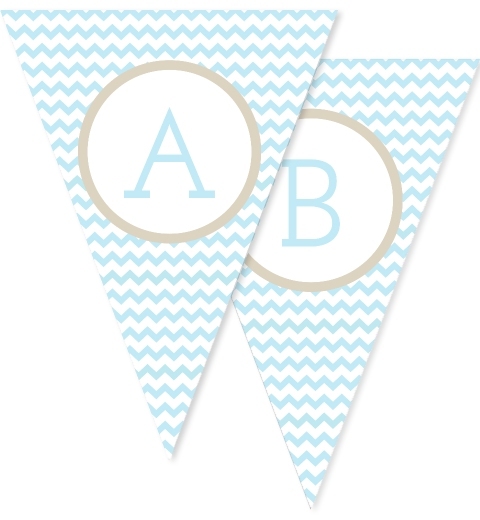 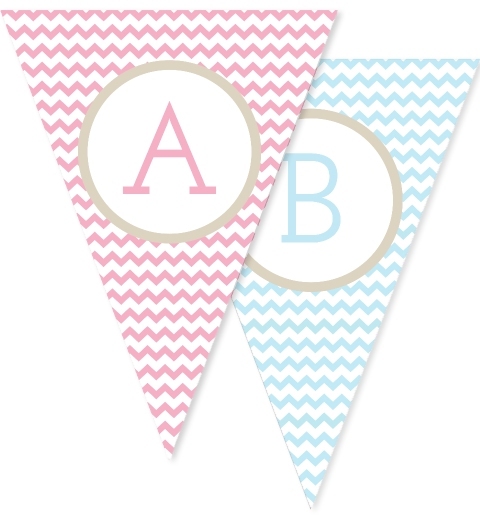 Add the finishing touch to your baby shower with our adorable bunting flags. 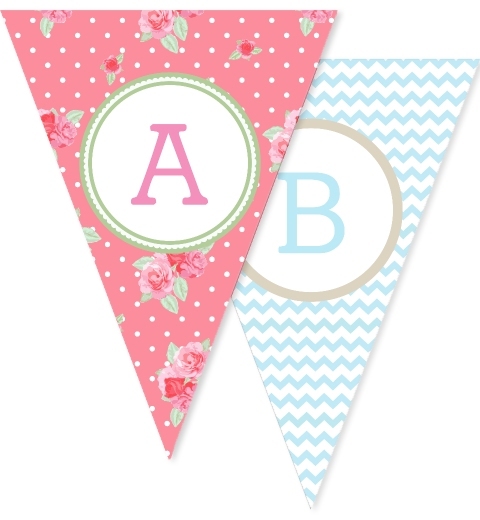 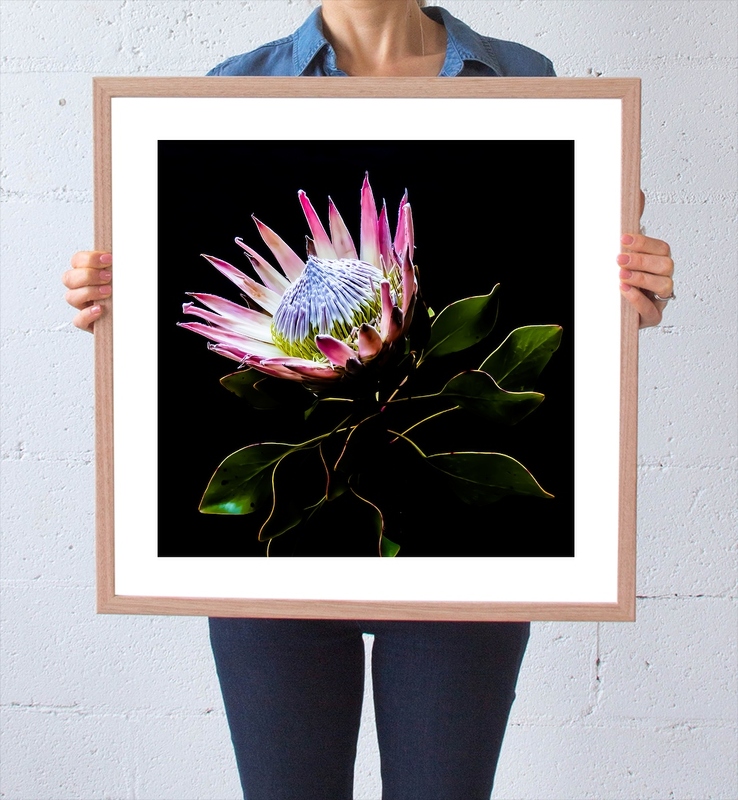 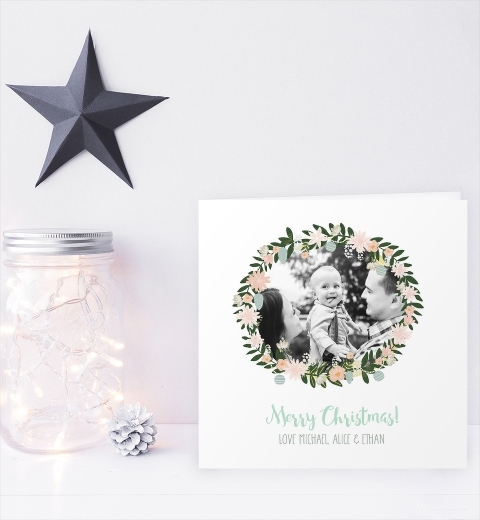 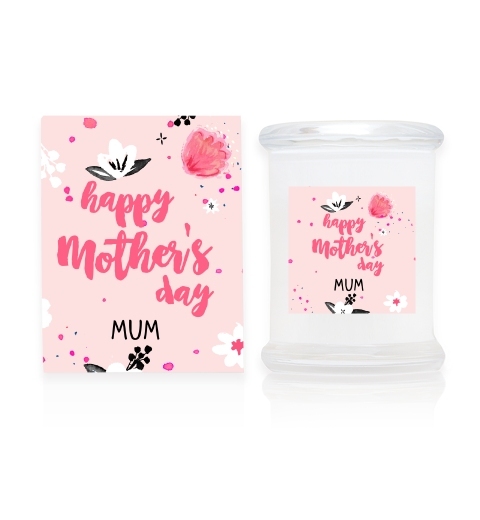 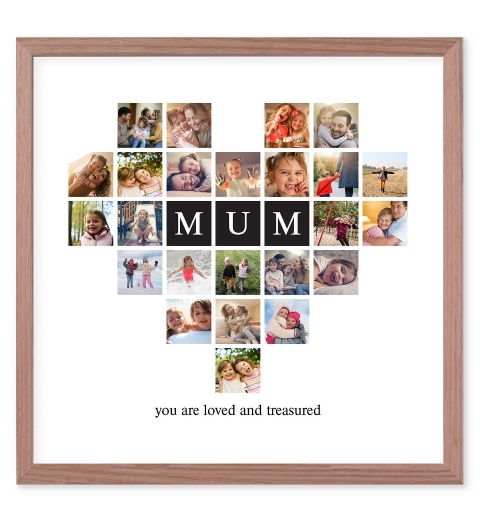 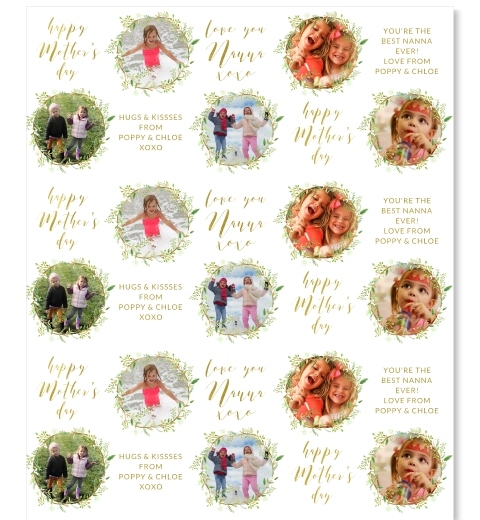 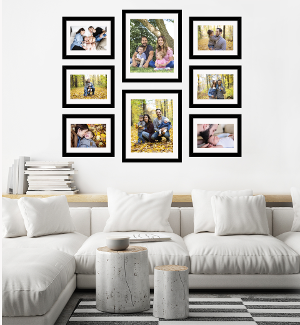 Choose from the classic baby pink, blue and lemon yellow, to vintage floral and modern patterns.